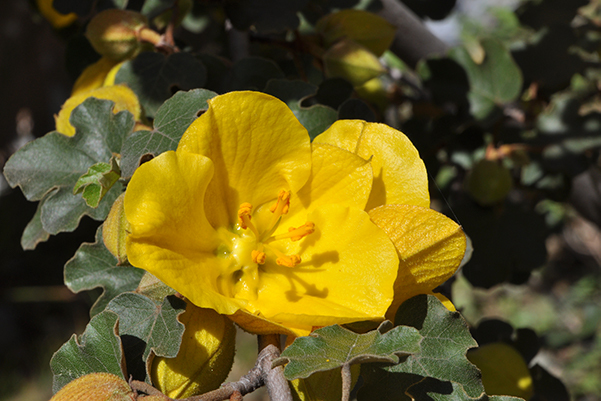 Take advantage of the golden lighting in the Garden for this special evening photography workshop. 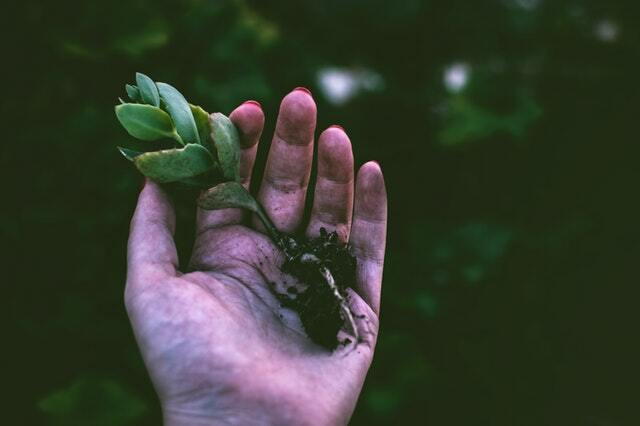 Led by John Ricca and Richard Valenti, this will be an amazing opportunity to learn how to utilize depth of field, focus, and exposure to capture the perfect shot. 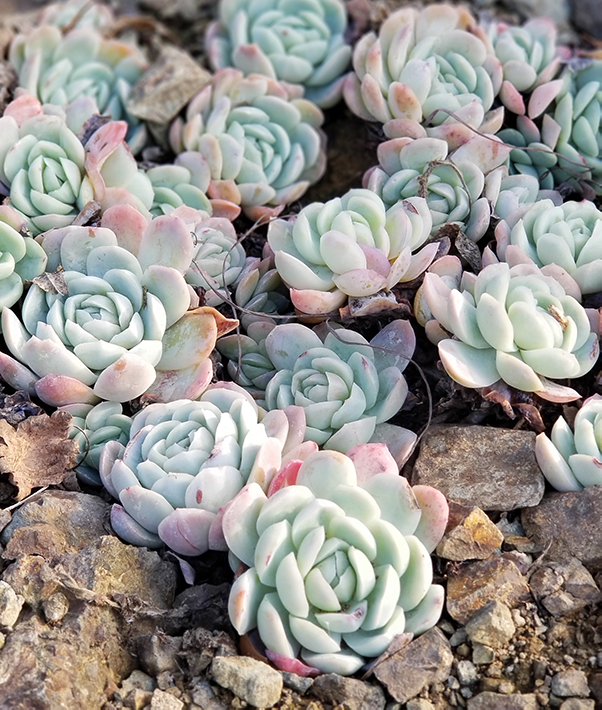 Are you drowning in pups and cuttings? 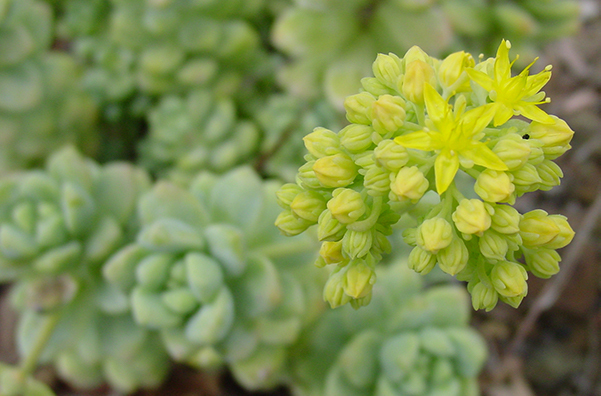 Bring succulents to swap with other Garden members and leave with new plants to add to your collection. 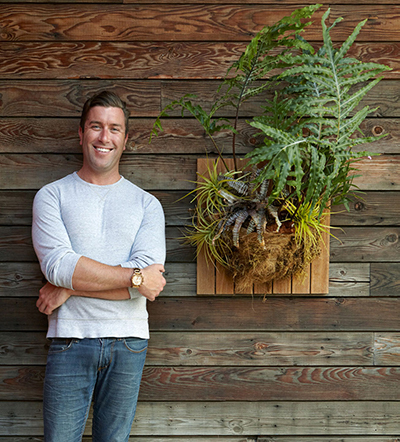 Meet Daniel Nolan, author of "Dry Gardens: High Style for Low Water Gardens" and learn how to transform your space into a modern and stylish dry garden. Books available for purchase at the event. 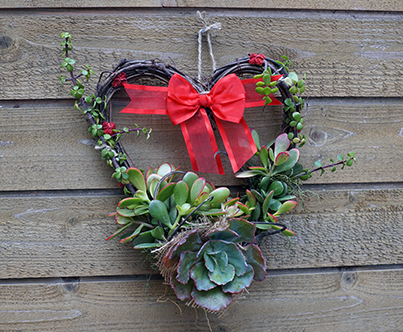 Create a beautiful, heart-shaped succulent wreath! 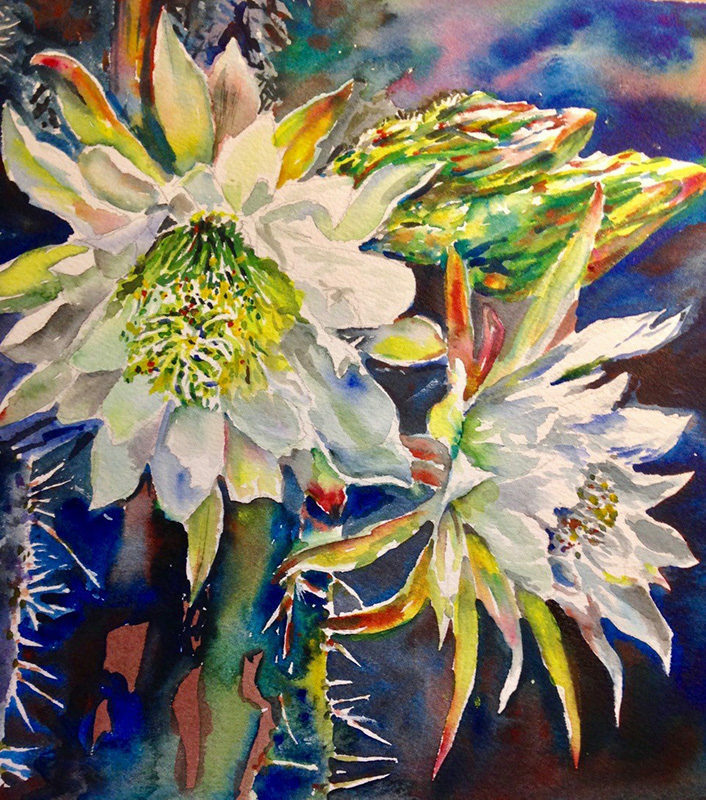 Give away as a Valentine's Day gift, or keep as a fun piece for your patio or home. 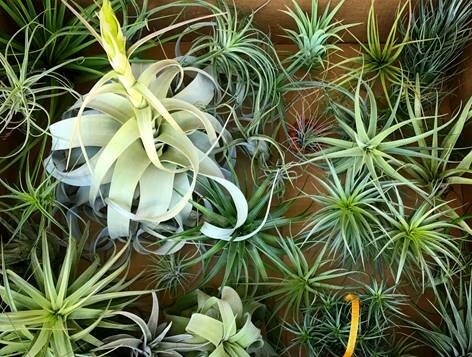 Tillandsia, which are more commonly known as "air plants", have over 500 varieties and are recognized for their ability to grow outside of soil and their beautiful shapes. 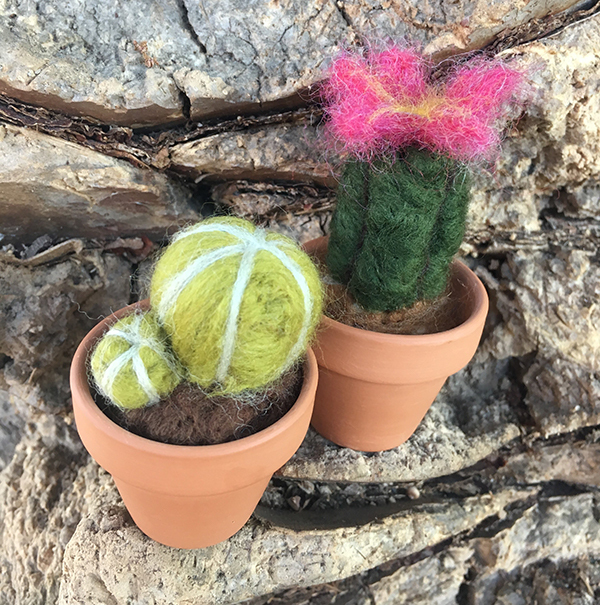 Learn the fun and relaxing process of creating needle felted potted cacti. Workshop includes a kit with tools to continue felting at home. 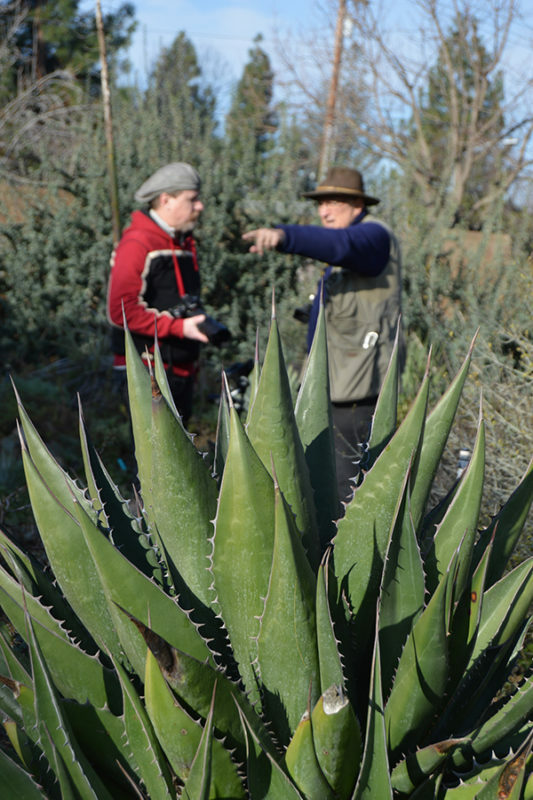 Brian Kemble, long-time Garden Curator, will take you on a short Garden walk focusing on Mexican stonecrop plants.